Dr. David A. Sacks is an associate investigator with the Department of Research & Evaluation. He is also a clinical professor in the Department of Obstetrics and Gynecology at Los Angeles County+USC Medical Center. Working with a team of investigators from both within and outside of Kaiser Permanente Southern California, Dr. Sacks performs research on diabetes in pregnancy, hypertensive disorders of pregnancy, and weight gain during pregnancy. Most of Dr. Sacks’ clinical research concentrates on diabetes in pregnancy. 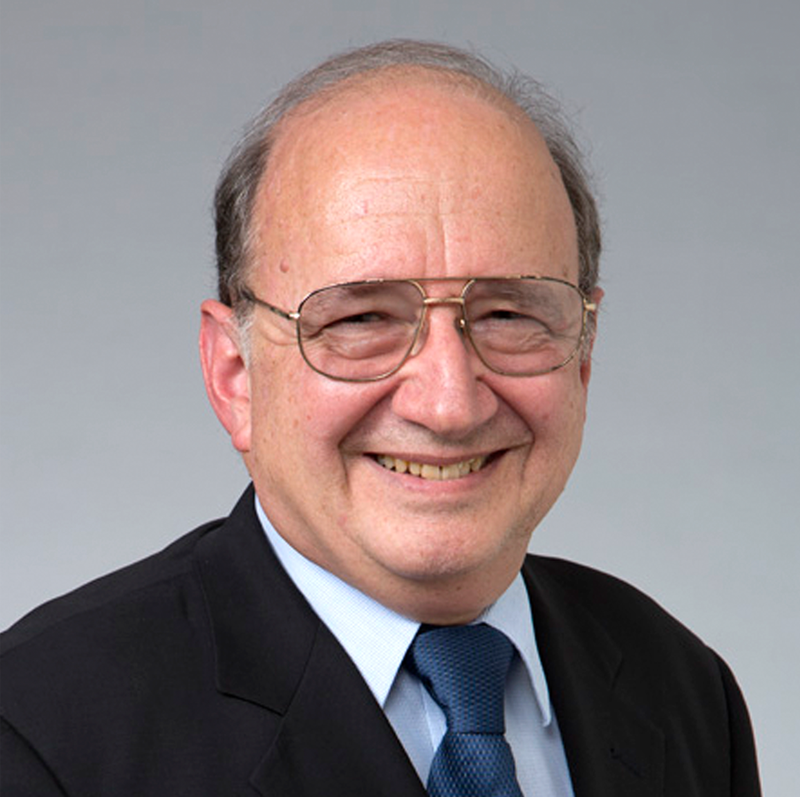 As a principal investigator on nearly all of his studies as well as a field PI for the Hyperglycemia and Adverse Pregnancy Outcome Study, Dr. Sacks has honed his skills in the investigation of questions related to the care of women with diabetes.